Beautiful pearl NiCr plated finish over the 8620 carbon steel body offers a soft feel with a long lasting appearance. Available in RH in 52° AW, 56° SW and 60° LW. 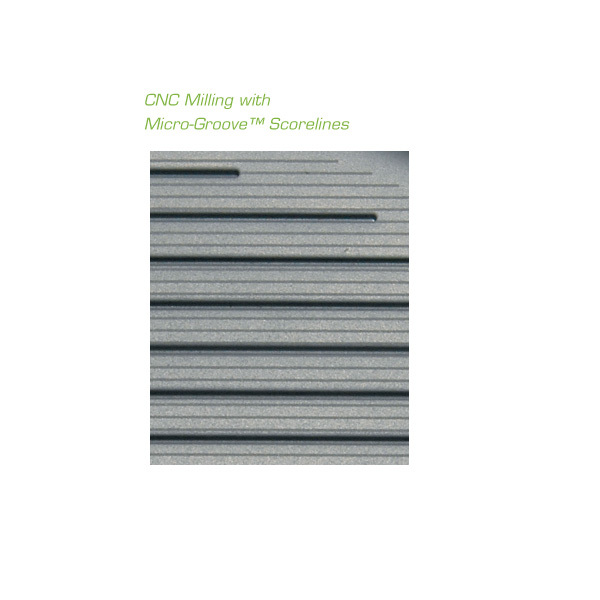 A 360º view of the Micro-Groove HM Wedges. 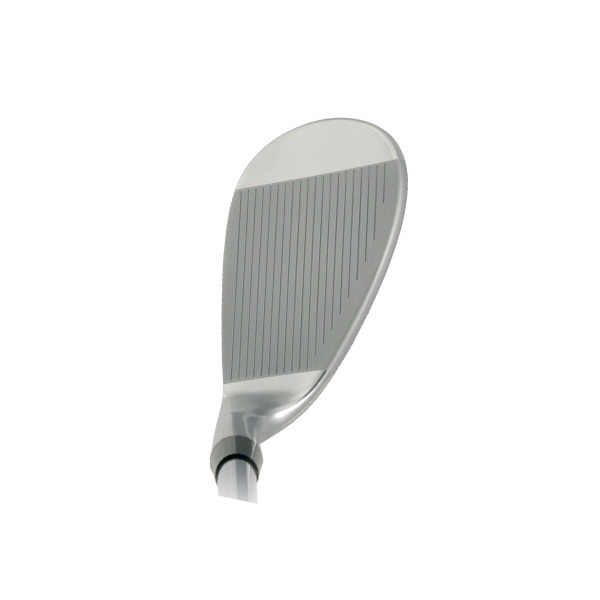 The PCF Nicro Pro wedges are available in LH in all three lofts of 52, 56 and 60. The HM Series and the PCF Platinum and PCF wide sole are not available in left hand in any of the lofts. 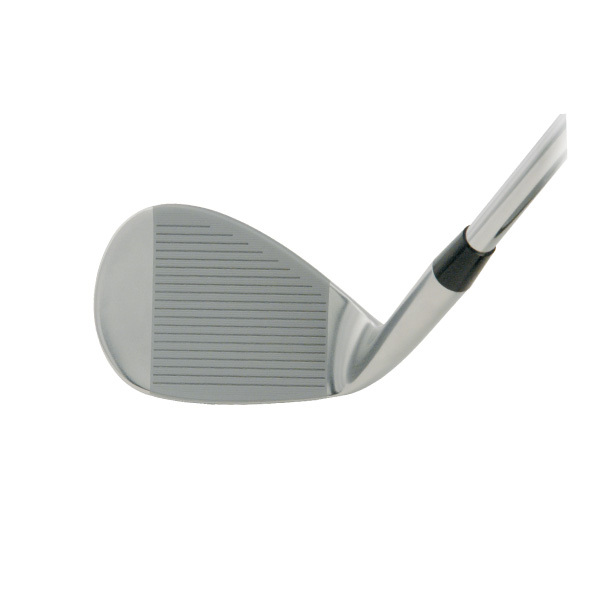 The HM Series wedges are still in the product line with no changes to any of the models. Ordering is through Diamond Golf International since I went into semi retirement in 2016 so they can take care of your clubmaking needs. Toll free 844-552-3437 or online. Hi Tom, it looks like the hosel of the HM wedge (and perhaps PCF) is “coned” or has had a countersink applied. I’d like to install a graphite shaft in this wedge and want to make sure the graphite shaft has some protection from breakage. Every one of my clubhead models, regardless if you are talking driver to wedge head is coned by the production factory to provide a cushion of epoxy to help add to protecting graphite shafts from stress with the top of the hosel. It does not eliminate all possibility of that because there are several other factors involved, but it certainly is done professionally to offer what the industry considers to be the proper cushion of epoxy during installation of the shaft. With this standard coning, you do not need to do any additional work for proper shaft protection. I will be buying 771 irons and HM wedges in the next few months. I have decided to have the 50* AW from the 771 irons. I would like to have a 54* SW and a 58* LW. I really like the concept of the front sole grind as I do hit a lot of chips/knockdown shots with my wedges. Knowing that, would it be better to decrease loft on the HM sand and lob wedges or increase loft on the HM gap and sand wedges? Thanks much for your interest and for your wanting more info on your upcoming iron and wedge selections. We’re always happy to help. I would say that even based on the fact that you do hit a lot of chips and knock downs now, which means you are more used to having much more of a hands ahead, deloft presentation of the clubhead to the ball, it probably would be better for you to turn the 56 into the 54 and the 60 into the 58. The sole angle change would only be 2* so you will still have enough bounce down there to survive a hands ahead position at impact. Reason I would not go the other way is two fold – 1) the 52 is smaller overall in head size than the 56. To turn that into your SW might be a little different to your eyes seeing a smallish size head in the sand; 2) If you bend the 56 to be your lob wedge at 58, that means you have a lot of bounce on the sole for a LW. Now if you frequently used the 58 from sand then that might be ok. But if you use the 58 much more from turf, then I would be a little hesitant on having 14* bounce on the LW sole after the bend.